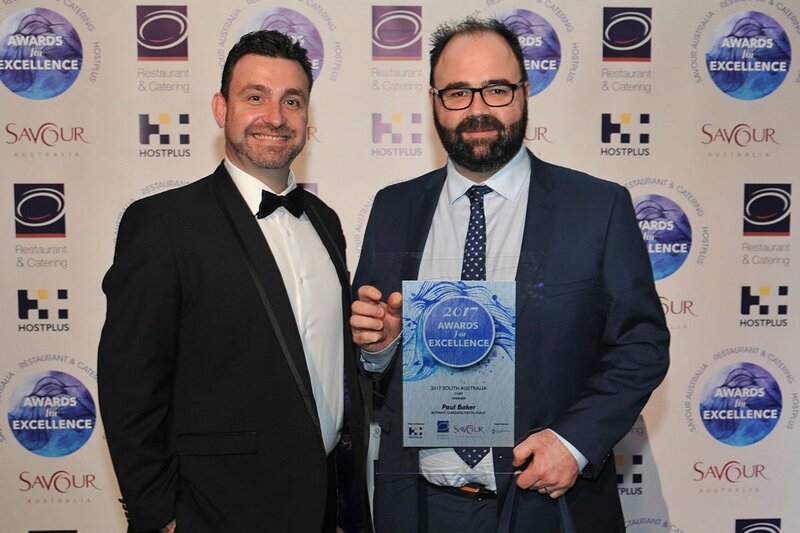 National Career Services Manager, Le Cordon Bleu Australia, Ben Mayne presented the ‘Chef of the Year’ award to Paul Baker from Botanic Gardens Restaurant. Le Cordon Bleu Australia is proud to participate in the 2017 South Australian Restaurant & Catering Awards for Excellence as part of its state-based partnership with the Restaurant & Catering Association. 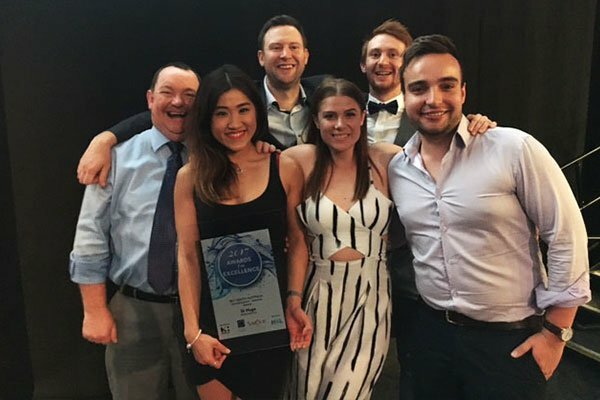 Held at the Adelaide Convention Centre on 31 July, the event acknowledges hospitality businesses in South Australia for their contribution to the industry across a range of categories. Le Cordon Bleu alumna Emily Raven won in the ‘Café Dining - City’ category for My Kingdom for a Horse, her 120-seat licensed café with on-site coffee roastery. Emily graduated in 2010 with a Le Cordon Bleu Master of Arts (Gastronomy) and is now Australia’s premier female specialty coffee roaster. Le Cordon Bleu alumna Eileen Low accepted the ‘New Restaurant – Regional award’ for St Hugo, Rowland Flat. Graduating in 2012 from Le Cordon Bleu with a Master of International Hospitality, Eileen now works as St Hugo’s Brand Experience manager. 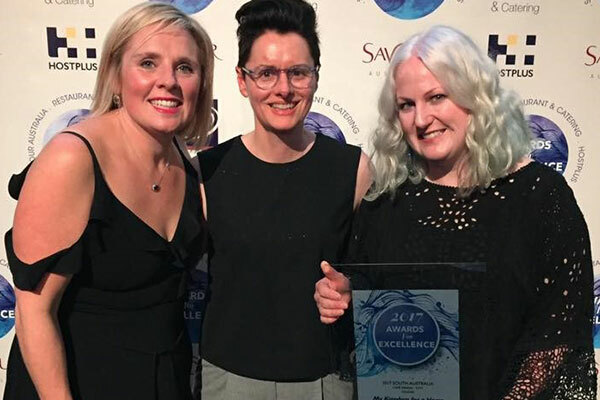 The Restaurant & Catering Awards for Excellence is a nationally recognised, independently judged awards program that recognises exceptional service and culinary talent across Australia. It provides publicity for hospitality businesses, a chance to network with key suppliers, and acknowledges the achievements of hospitality staff. Le Cordon Bleu congratulates all the hospitality businesses across South Australia who were recognised for their contribution to industry.